The 99 kg + division, a historic weight category in the ADCC, having crowned the first non Brazilian ADCC Champion (Ricco Rodriguez 1998), the organization’s first sequential non-Brazilian champions (1998, 1999, 2000, 2001) as well as the ADCC’s first (and so far only) African champion (Mark Robinson). The Division was ruled by the current UFC heavyweight champion Fabricio Werdum, who has the most match wins in the tournament at this weight class. On this article, we will go through the 2015 ADCC competitors list for this division, as well as the numbers of past tournaments. 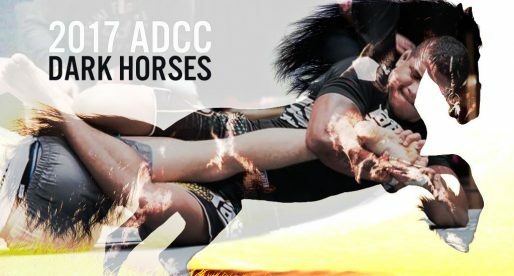 The heaviest division in the ADCC is also one of the most varied and fascinating, having had as many non Brazilian champs as all of the other divisions combined (5). If Ricco Rodriguez made history in 1998, becoming the first American champion of the ADCC, Mark Robinson did the same for South Africa in 2001. The athletic SA powerhouse was on point that year, defeating strong candidates to the gold medal such as Vitor Belfort, Ricco Rodriguez and even Jeff Monson. 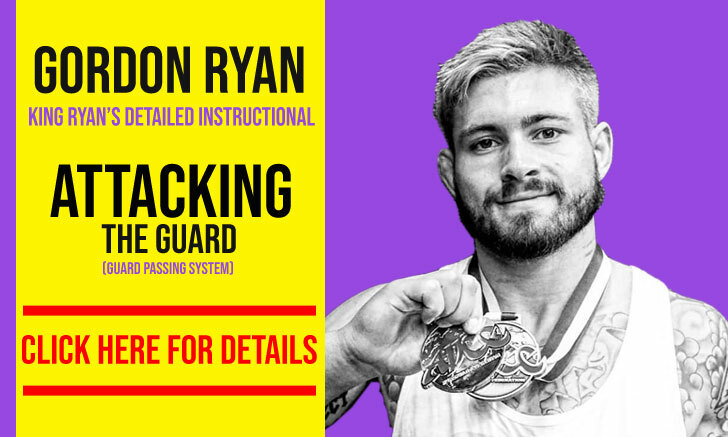 Robinson is an incredible figure in the ADCC and grappling in general, being regarded as one of South Africa’s most accomplished sporting men. 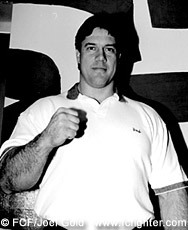 Mark achieved national colours in a variety of combat sports, including: judo (1986 SA champion), swiss wrestling, greco-roman (1994 All African runner up and 1996 Acropolis GP champion) and freestyle wrestling as well as sumo (1996 world champion) and powerlifting (1990 world champion and All African double deadlift record – 675 kg/1485 lbs). The submission numbers of the +99kg division aren’t the highest, as you would expect from a larger and more static athletes, matching the 33% submission rate of the 88kg category (the lowest of all the weight branches of the ADCC). In 107 matches recorded, we have seen 36 submissions, with the first edition of the ADCC (1998) and the last (2013) matched of the most productive years, submission wise (7 taps = 43.75%). The legendary Marcio Cruz AKA “Pé de Pano” has the most submissions ever in the division (5), and no one has ever won the +99kg division by finishing all its opponents. When speaking solely of wins, Fabricio Werdum is the king, with the most wins at this weight class (16) and only 3 losses. 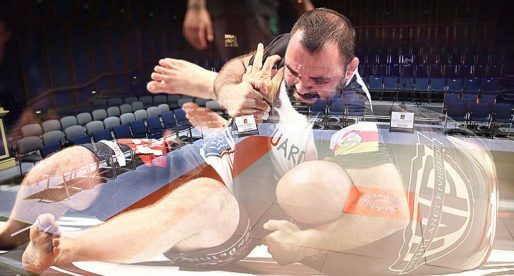 More than in any other ADCC weight division, the armbar is the king of submissions above 99 kilograms with 13 of the 36 subs recorded coming from the most famous of arm locks. Canadian Kumite: Sub Only Tournament + Nicky Ryan Superfight!